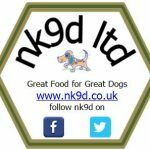 How is your dog’s weight? Is your dog Bikini ready? Give a dog a bone? I don’t think so! !